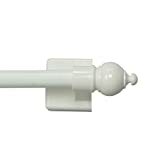 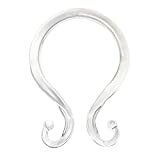 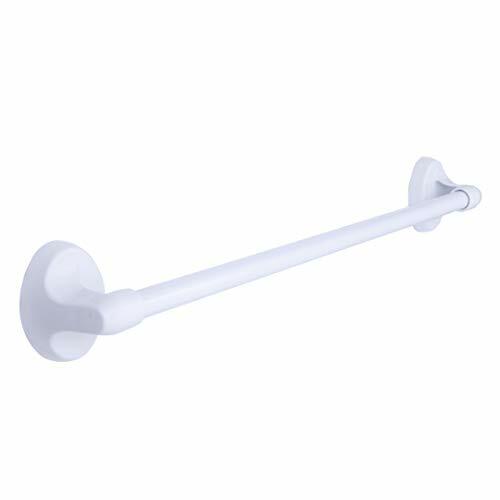 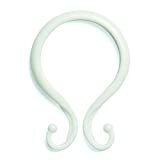 Kenney 5/8" Multi-Use Adjustable Appliance Magnetic Rod, 16-28", White - KAUF.COM is exciting! 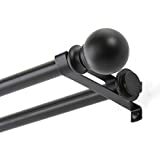 The 5/8" Multi-Use Adjustable Appliance Magnetic Rod by Kenney will attach securely to any steel surface with no-tools required. 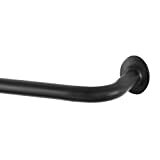 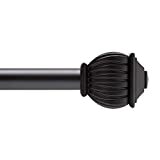 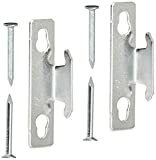 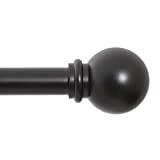 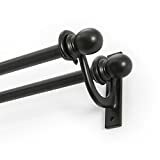 Designed for multi-purpose use, the 5/8" Multi-Use Adjustable Appliance Magnetic Rod is suitable for installation on doors, window casings, file cabinets, tool boxes, and appliances such as refrigerators, dishwashers, washers, and dryers. 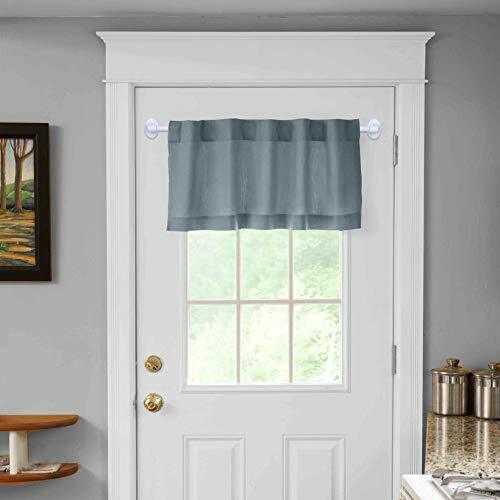 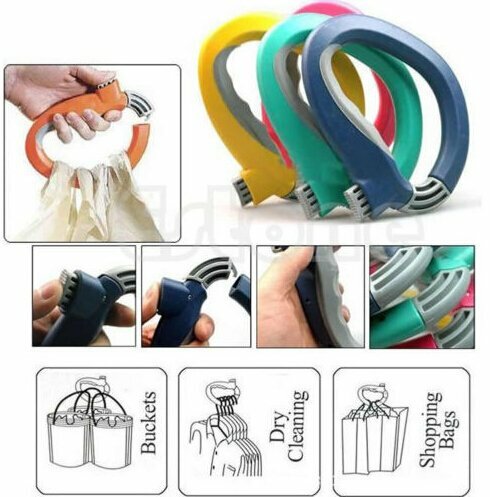 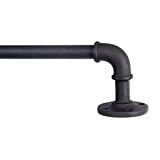 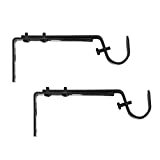 The rod easily adjusts from 16 to 28 inches and can be used to hang lightweight linens such as window valences and hand towels. 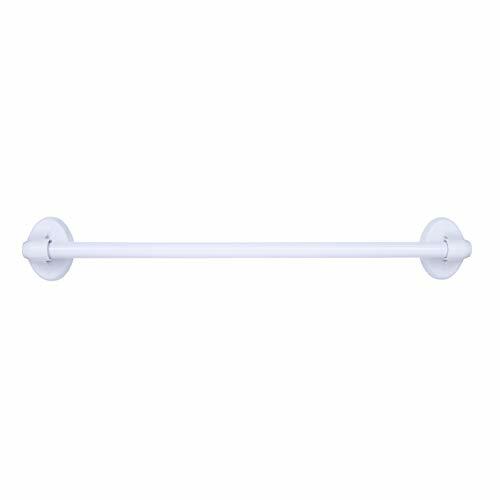 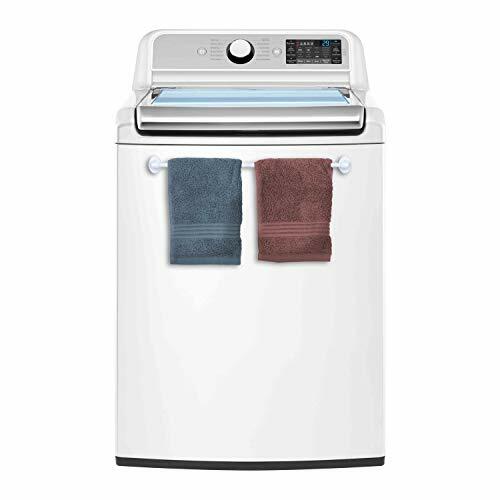 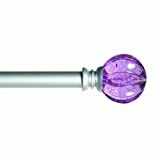 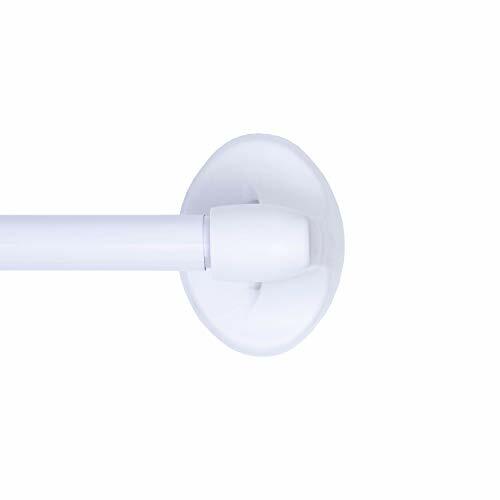 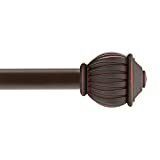 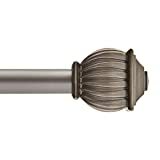 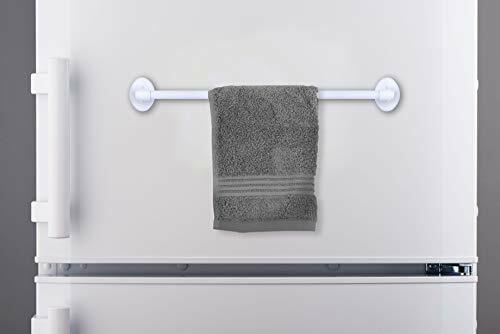 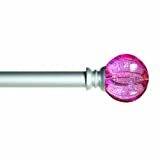 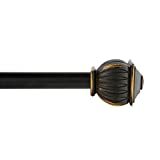 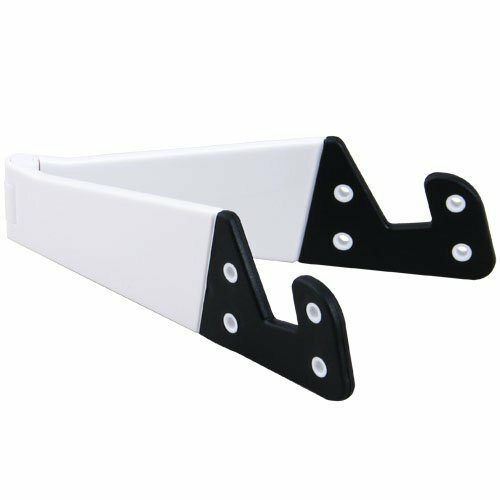 The Kenney 5/8" Multi-Use Adjustable Appliance Magnetic Rod has a white finish with matching plastic magnetic mounts.